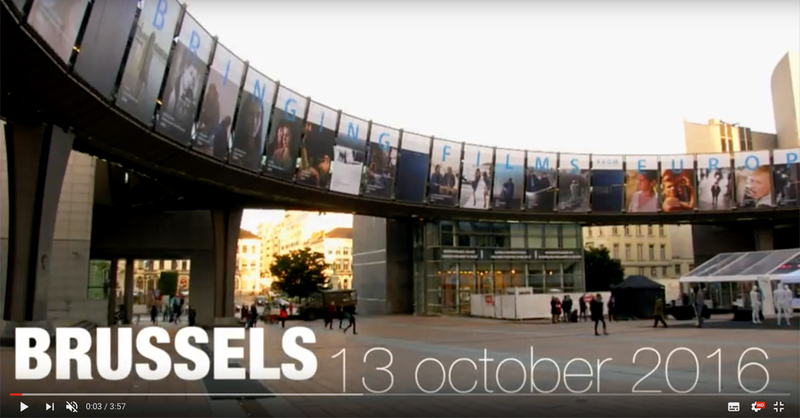 Every two years, Eurochambres co-organises the European Parliament of Enterprises with and at the European Parliament in Brussels. Business owners and managers from all European countries meet there, discuss on proposals and vote. Acapella produced a video designed not only to present the event, but also to translate the mood and the state of mind of participants who attended the 2016 Parliament of Enterprises.